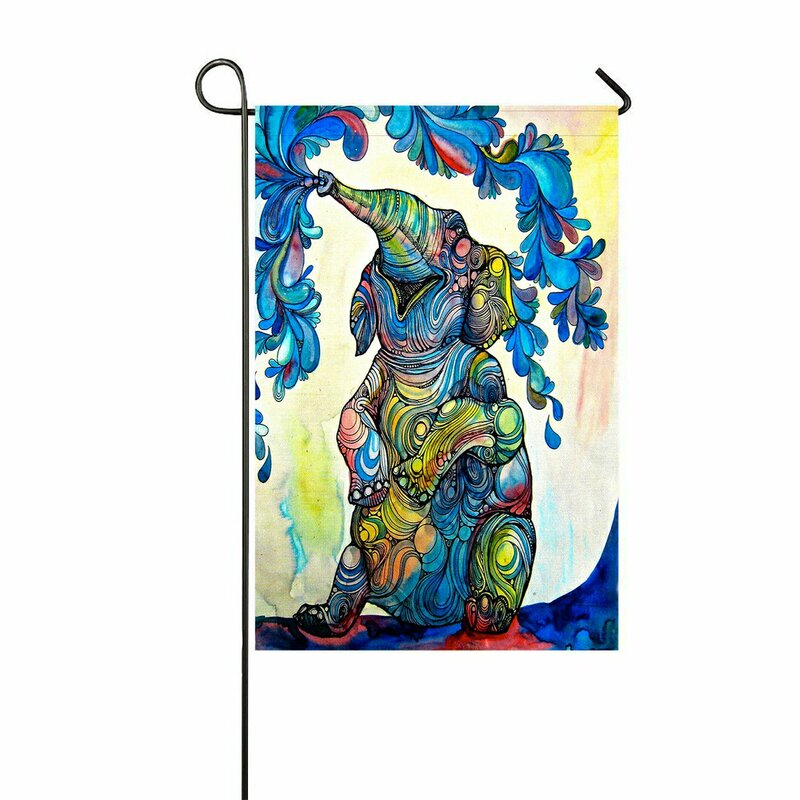 Material: Polyester Fabric.Sizes: 12x18 inches, 28x40 inches.Fashion garden flag , not including flag pole.Weatherproof and fade resistant fabric will not fray after continued use.Welcome guests to your home garden with this seasonal flag. • Sizes: 12x18 inches, 28x40 inches. • Weatherproof and fade resistant fabric will not fray after continued use.Welcome guests to your home garden with this seasonal flag. • Fashion garden flag , not including flag pole.